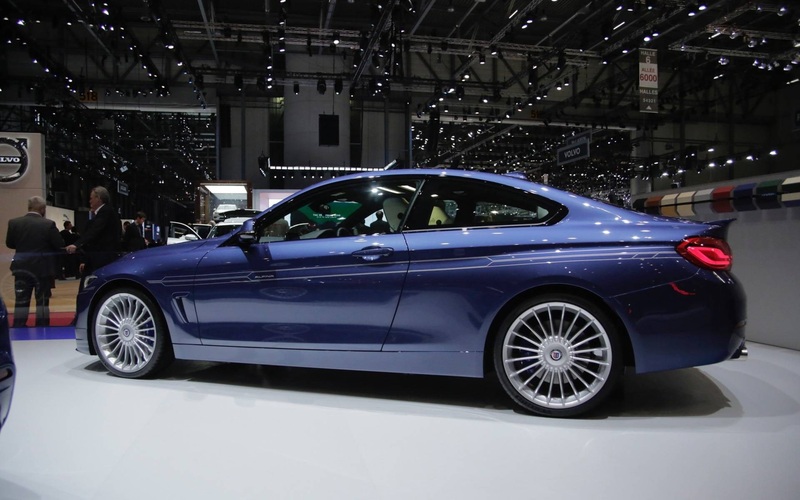 There are quite a few reinvented BMW’s out there, however, not all live up to take the name of the aftermarket tuner like in this particular case with the BMW 435i tuned by Alpina which has led to the car being named Alpina B4 S.
At to this the remarkable performance that seems to be almost on par with the M4’s capabilities and you’ve got yourself a whole new perspective on the 435i.The secret to building an M4 crusher from a BMW 435i is quite complex. 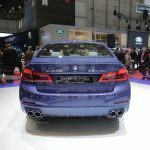 It takes more than raw performance to turn an already classy car into something that would literally turn everyone’s head. 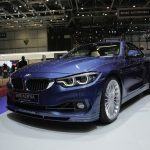 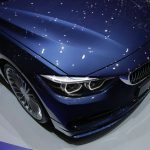 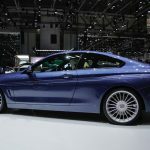 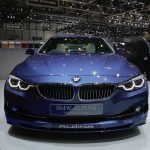 Alpina has accommodated a second turbo on the BMW 435i’s N55 engine, simultaneously adding a bunch of other upgrades. 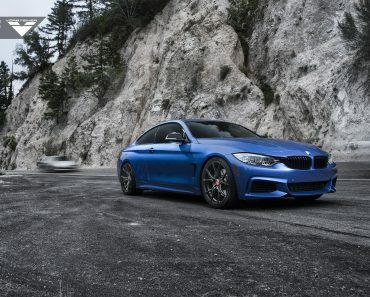 This raises the performance of the engine from 300hp to an unimaginable 434hp. 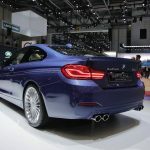 Suspension has also been upgraded with a softer and more responsive type, this being another improvement over the equally capable M4. 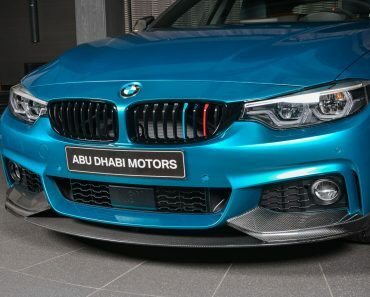 The Akrapovic exhaust system only adds to the performance factor and wraps up the package in a neat performance filled vehicle. 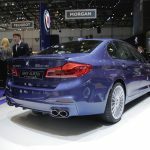 Alpina doesn’t seem to be interested just in the performance aspect of the 435i. 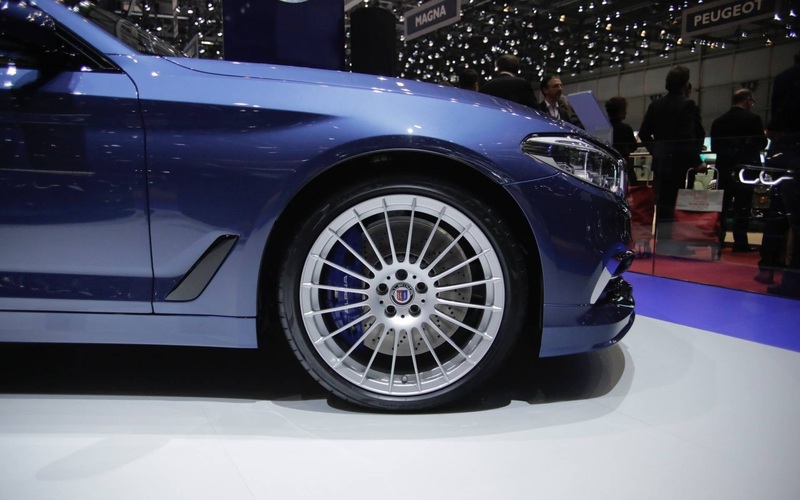 As in the case of other cars upgraded by Alpina, the tuner is interested in creating a comfortable and powerful ride without any compromise. 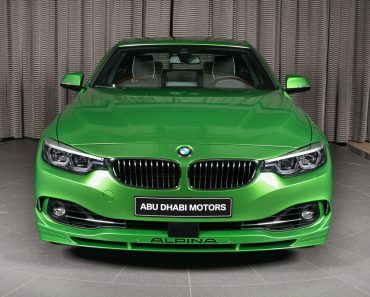 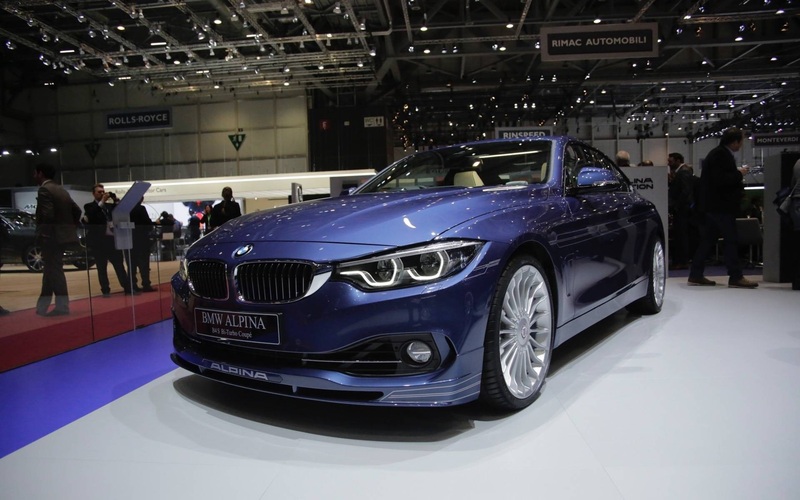 On the outside the Alpina logos and the visual modifications undoubtedly attract attention. 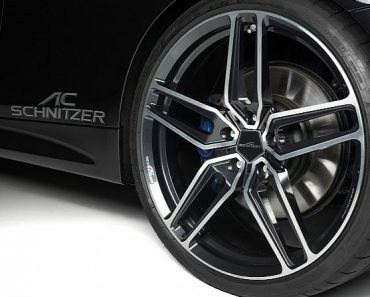 The car’s overall sleek aspect is completed by a set of 20 inch rims. 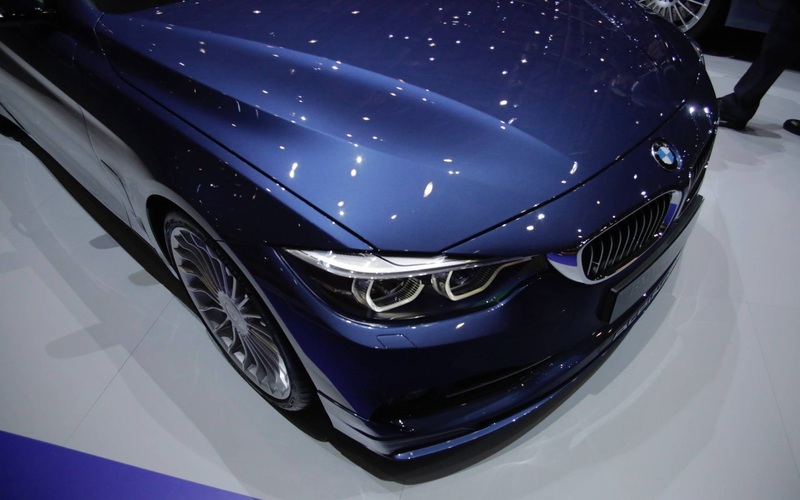 The lid spoiler gives the car a sportier look and adds to the overall aggressive aspect of the car. 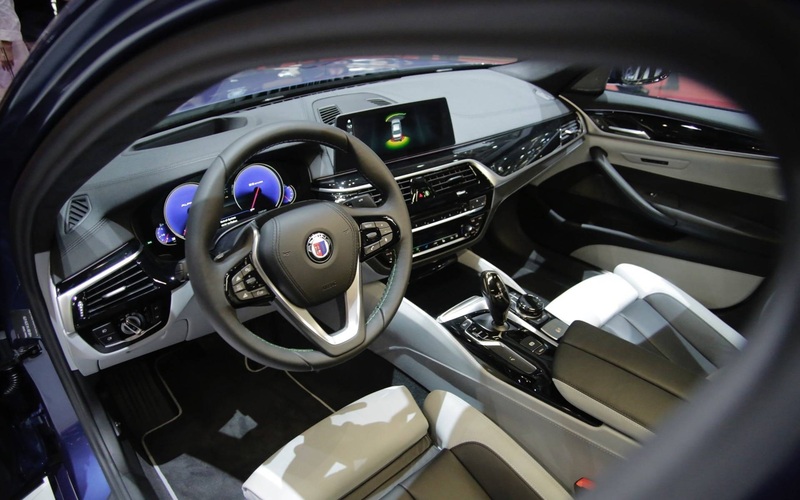 The interior of the BMW 435i is probably the most important element when it comes to Alpina’s statement of no compromise. 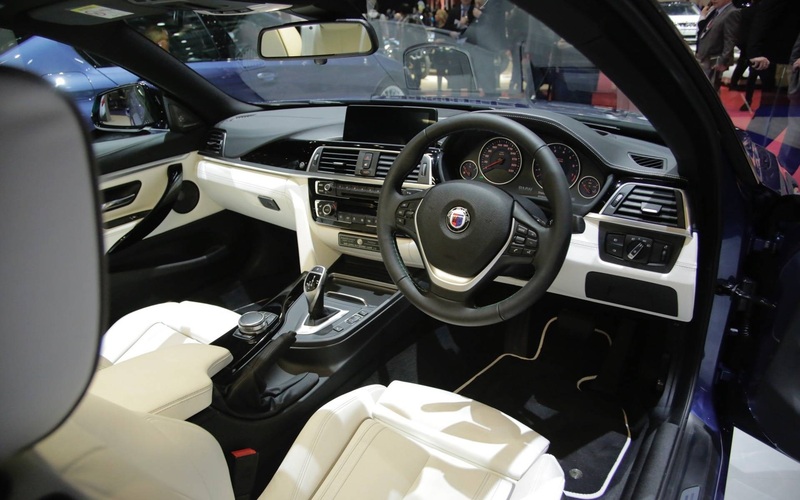 Sporting leather with a classy wood trim, the interior of the BMW 435i is making this exact statement. 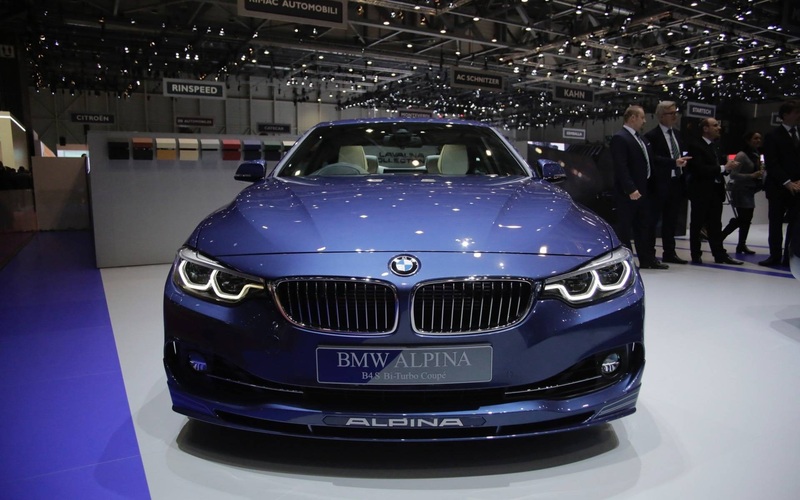 With the Alpina version of the BMW 435i there literally is no compromise. 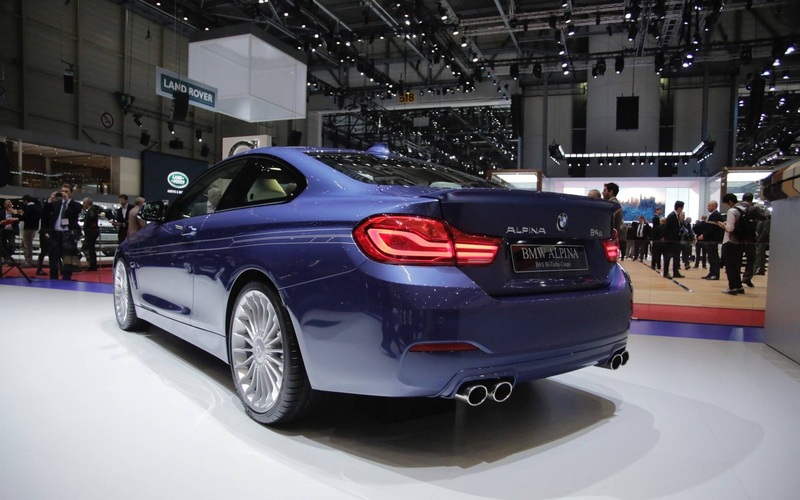 Every aspect of the car seems to fit in well with Alpina’s take on vehicle upgrading. 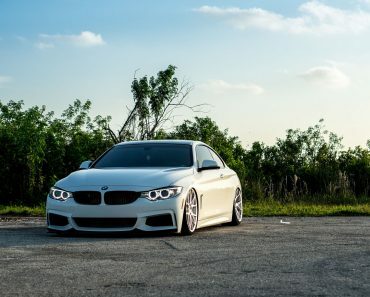 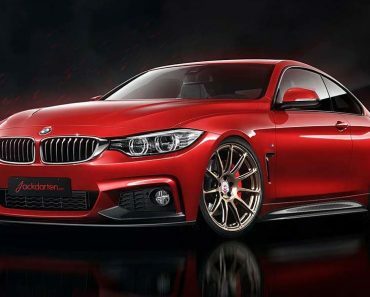 All in all the BMW 435i is a must have for all BMW enthusiasts. 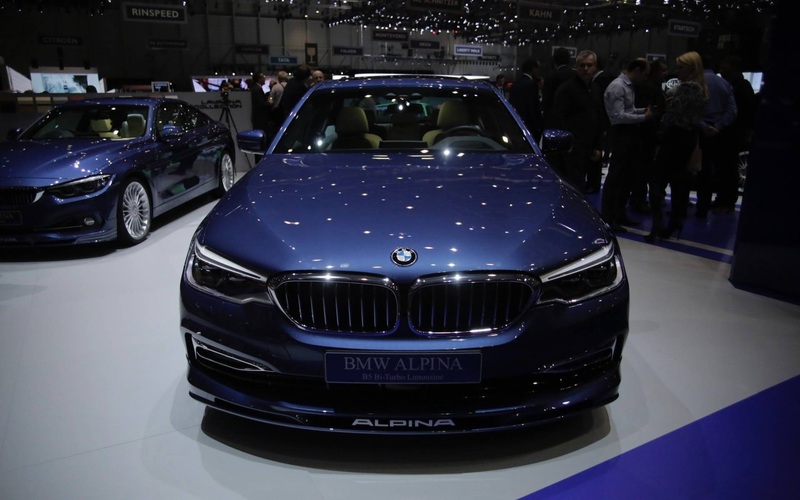 It is itself an icon in the BMW world through Alpina’s unique concept of not accepting any compromise performance or aspect wise. 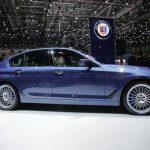 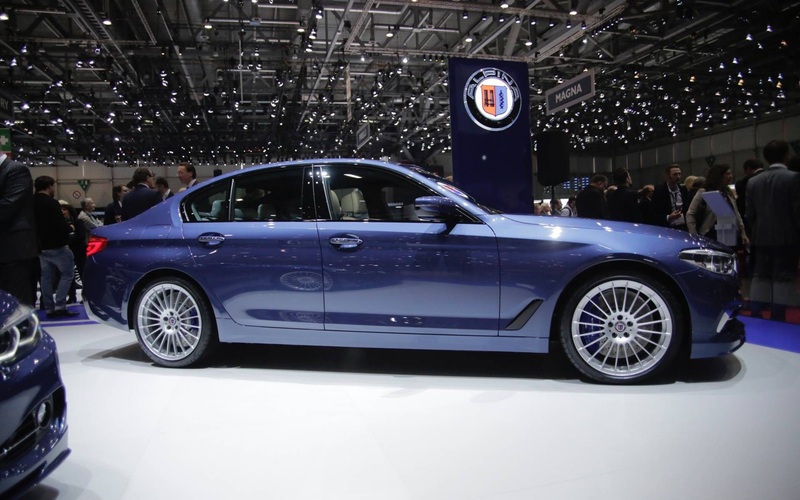 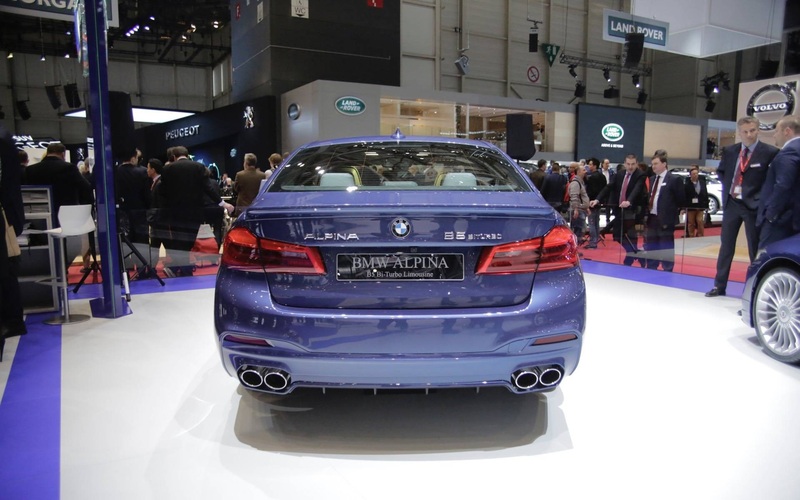 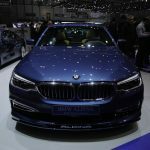 The Alpina B4 S was present at the 2017 Geneva Show amongst other great competitors. 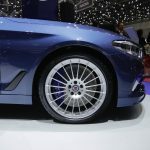 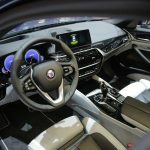 Without a doubt the car stood out in a crowd of performance oriented vehicles on account of it offering a bit more than just performance to its owner. 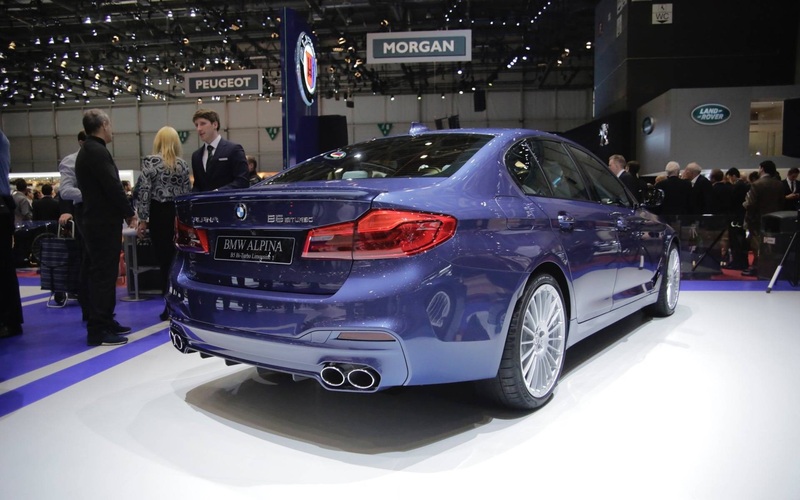 It could be said that the Alpina has transformed the 435i into a noteworthy legend.